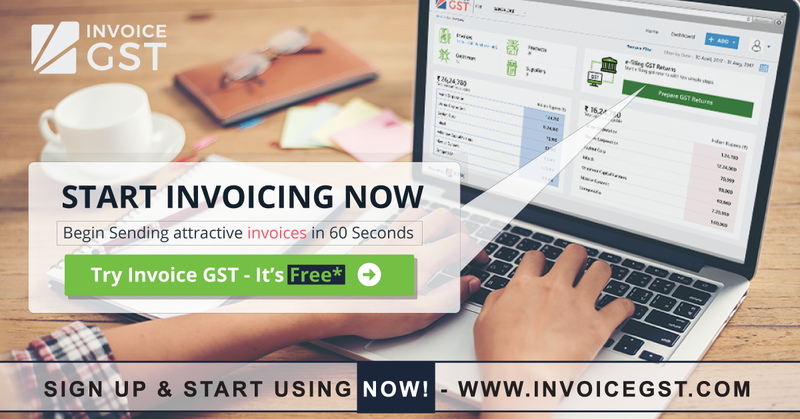 #Invoice #GST – Now Invoicing will be FUN! 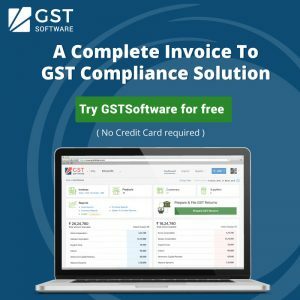 Experience a New Era of Invoicing with Cloud based Invoice GST. 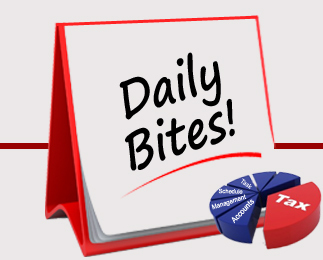 A Complete GST Ready Invoicing Solution.